35lb Bosch Breaker Hammer on cart. Allows you to operate hammer at an angle. 6" wide blade to remove floor tiles. 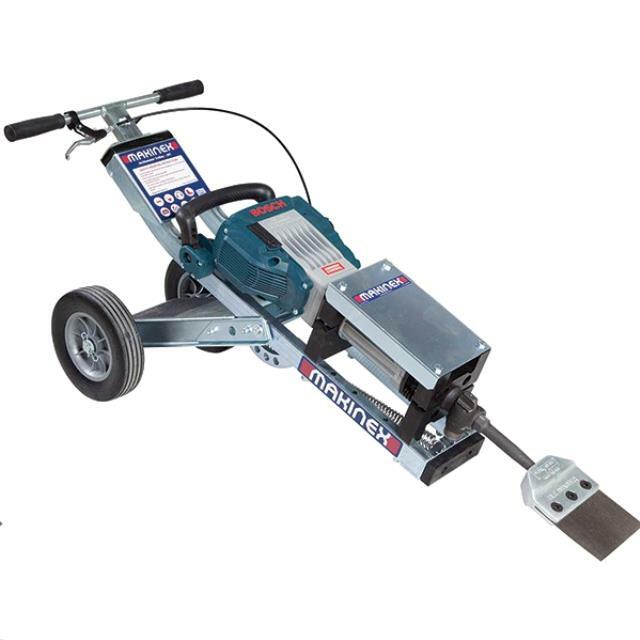 * Please call us with any questions you may hav about our breaker bosch tile rammer w/cart rentals in Wayzata MN and the Western suburbs of Minneapolis.